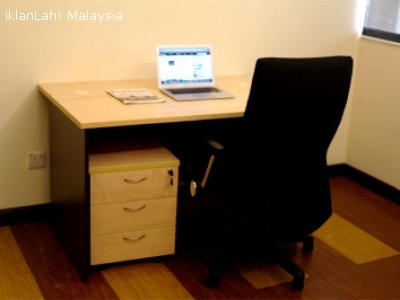 Offering instant office located in The Place, Damansara Perdana with fully furnished of table, chair & pedestal, meeting room, business lounge, hi-speed internet, pantry usage with hot & cold water dispenser, free flow coffee, tea & drinking water, cleaning services, dedicated phone with phone answering by Executive, private mailing handling, free utility bills, security with CCTV and accessible for 24 hours. 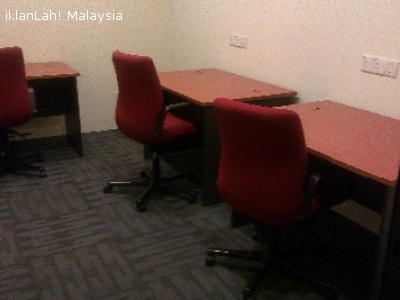 The Place is located right in the middle of Perdana Business Centre, Damansara Perdana. 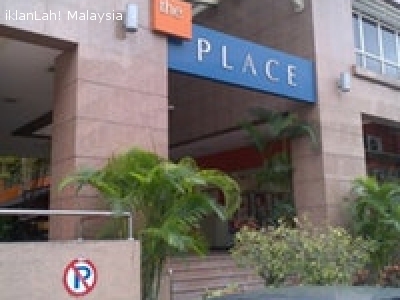 The Place comprises 107 shop-offices in a 5-storey block. Among its tenants are Hong Leong Bank, The Place Kopitiam, Tamarind Furniture, TrainExcel Consultancy and Umaiya Japanese Restaurant.